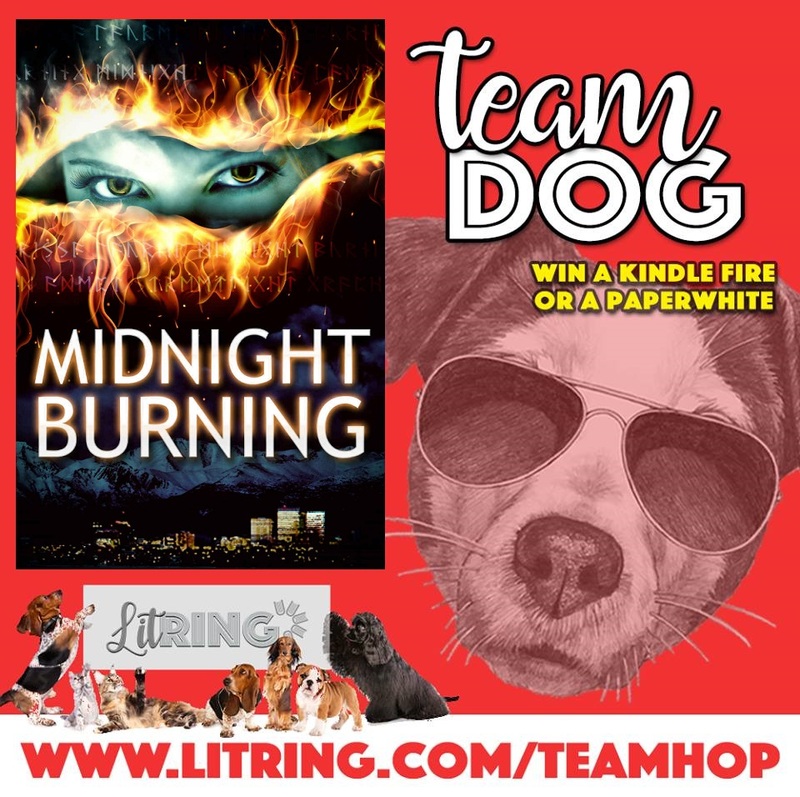 Vote Team Dog and Win! Cats, dogs, flying squirrels… While we may have different favorites in the animal kingdom, there’s one thing we can all agree on–BOOKS ARE AWESOME! And what’s even more awesome? Winning prizes, of course. Welcome to LitRing’s Cats Vs. Dogs Giveaway! We’ve assembled a team of 50 authors, brave enough to take a stance on such a divisive issue. What’s more, by picking sides and entering our giveaway, you could win prizes for yourself AND a pretty awesome promo pack for your fave author too!